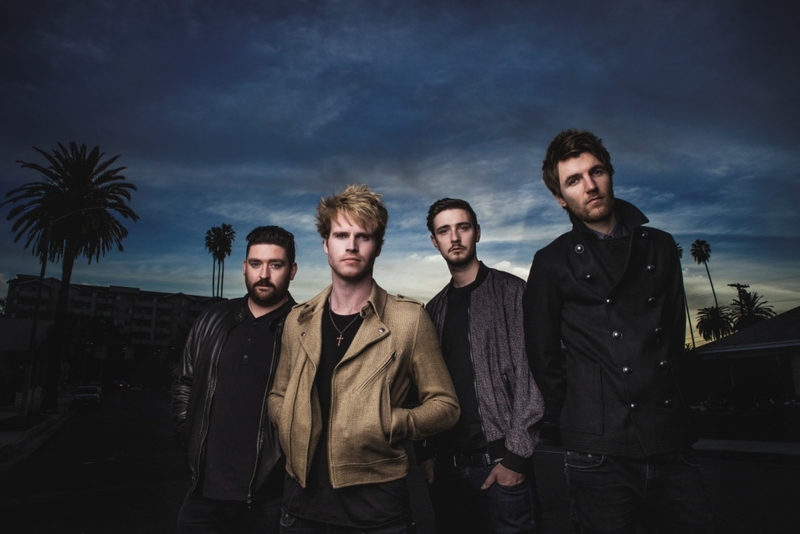 In order to get a wristband to the event, you have to buy Kodaline’s new album ‘Coming Up For Air’ from HMV Grafton Street or HMV Henry Street from Friday 6th February. Limited wristbands available based on first come first served. This is an over 12’s event.